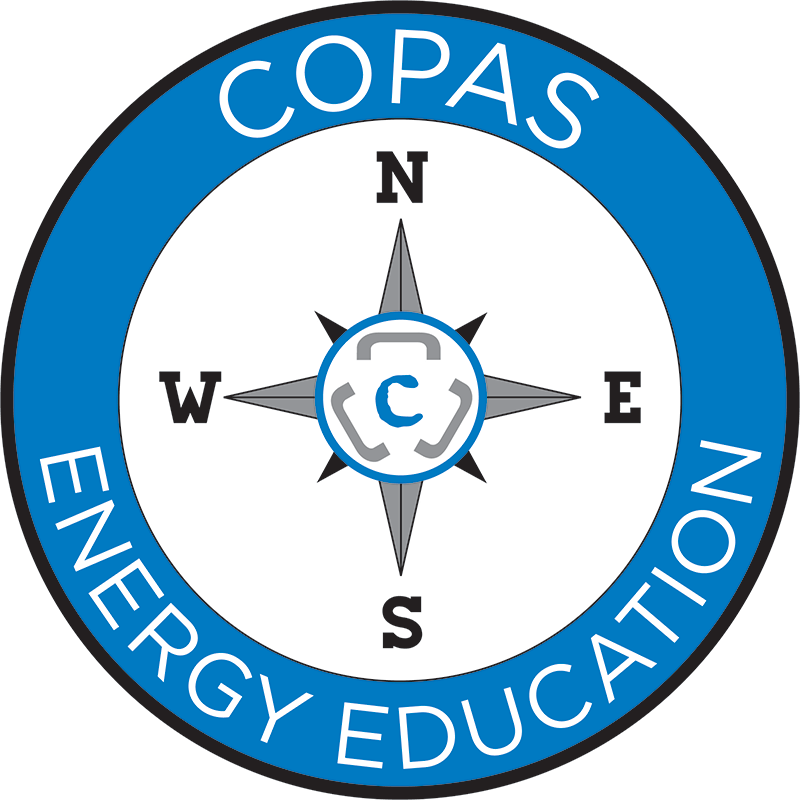 COPAS Energy Education offers Group-Live and Group Internet Based classes for Continuing Professional Education (CPE) credits under NASBA. Our courses are taught by an expert faculty, with decades of industry experience. Classroom courses are typically 8 to 16 hours of CPE and webinars from 1 to 2.5 hours of CPE. We offer classes in a range of subjects designed to bring depth of knowledge to your expertise as an accountant in the oil and gas industry. COPAS also offers private classes for society and corporate education. All our courses have a modular design so that customization is easy. Choose from our range of complete classes, or design a custom education package from compatible course modules to suit your company needs. These are courses we currently run as open enrollment classes during the year. Please visit the CEE Store to see the classes open for registration. This course provides an overview and in-depth look of Oil and Gas Federal Income Tax procedures and process. Designed for petroleum new and experienced employees, and service providers involved in Petroleum accounting and industry. Additionally, this course is for those who work in the Oil and Gas Federal tax arena and want to expand their understanding the laws, processes, and procedures used. Designed for individuals who wish to gain a basic Revenue Accounting understanding. It is suitable for petroleum industry new hires, business professionals, investment advisors, analysts, regulators, government employees, accountants (CPA and Non-CPA), lawyers, community leaders, and the general public. This course provides a basic overview and in-depth look auditing Joint Interest Accounting procedures and processes (excludes Revenue & Payout). This course will provide accountants and other petroleum players with an understanding of the necessary functions and operations for Joint Interest Auditing. Ideally individuals will have prior training courses related to Joint Interest Accounting and Operations or comparable industry experience, including a competency understanding key provisions in a COPAS model form accounting procedure. For individuals who wish to gain an introductory understanding of the petroleum industry. Suitable for petroleum industry new hires, business professionals, investment advisors, analysts, regulators, government employees, accountants (CPA and Non-CPA), lawyers. Community leaders, and the general public. The course is presented in non-technical language. The following courses may be offered at COPAS National Meetings as open enrollment classes or as webinars; however, due to their length will not be presented as stand alone open enrollment classroom courses elsewhere during the year. They are available for inclusion in private customized classes for societies and companies. This course is designed to introduce you to the very dynamic concept of “Payout” and its impact on various Oil and Gas industry functions. Many individuals have no idea what this function does or how important this activity is to the stakeholders it supports. In this four hour course we will discuss Payout and what it means, review basic documents needed to identify and track payout, identify the components of a payout calculation and what to do with them, and finally calculate a full payout. This principles class will provide a basic understanding of the payout process.